Veteran rapper Termanology links with the young buck Joey Bada$$ on "Top Shotta." 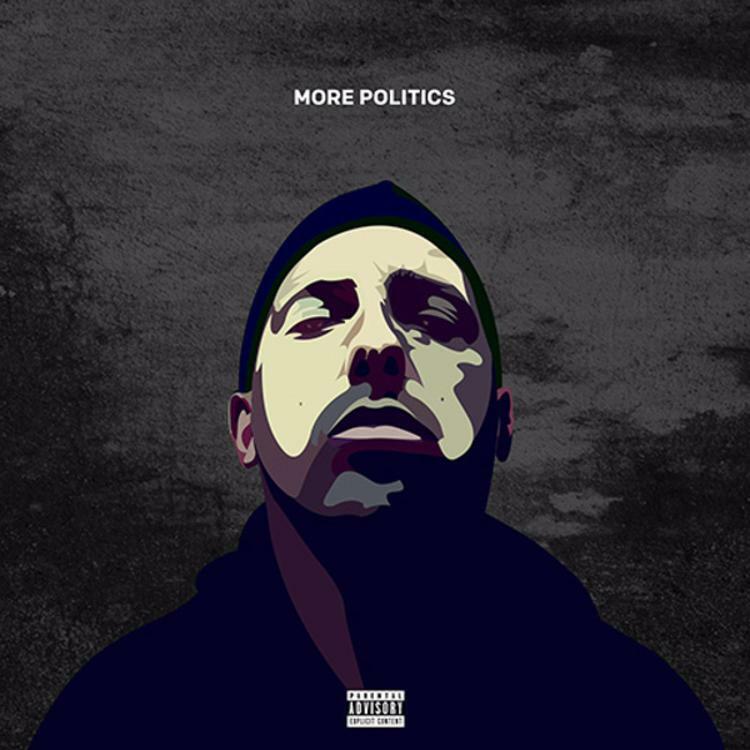 With his fourth studio album More Politics one week away, Termanology released a new song today called "Top Shotta." A slow, trumpet-driven boom-bap dirge, it features the young buck Joey Bada$$ and production from Statik Selektah, who is a close collaborator with both MCs. More Politics features production from Statik Selektah, Just Blaze, Hi-Tek, Nottz, and Q-Tip. Guest features include KXNG Crooked, Your Old Droog, Saigon, and The L.O.X. It is slated for a November 18th release.